According to an internal corporate report obtained by KrebsOnSecurity, Target commissioned the study “in anticipation of litigation” from banks that might join together to sue the retailer in a bid to recoup the costs of reissuing cards to their customers. Last week, a federal judge cleared those claims to go forward in a class action suit. The report noted that Verizon consultants were able to directly communicate with point-of-sale registers and servers from the core network. In one instance, they were able to communicate directly with cash registers in checkout lanes after compromising a deli meat scale located in a different store. Verizon’s findings lend credence to the working theory about how hackers initially broke into Target. In February 2014, KrebsOnSecurity was the first to report that investigators had zeroed in on the source of the breach: Fazio Mechanical, a small heating and air conditioning firm in Pennsylvania that worked with Target and had suffered its own breach via malware delivered in an email. In that intrusion, the thieves managed to steal the virtual private network credentials that Fazio’s technicians used to remotely connect to Target’s network. Verizon’s report offers a likely playbook for how the Target hackers used that initial foothold provided by Fazio’s hack to push malicious software down to all of the cash registers at more than 1,800 stores nationwide. Target spokesperson Molly Snyder would neither confirm nor deny the authenticity of the documents referenced in this report, but she maintained that Target has made great strides and is now an industry leader on cybersecurity. A high-level graphic showing the various routes that Verizon penetration testers were able to use to get all the way down to Target’s cash registers in 2013 and 2014. 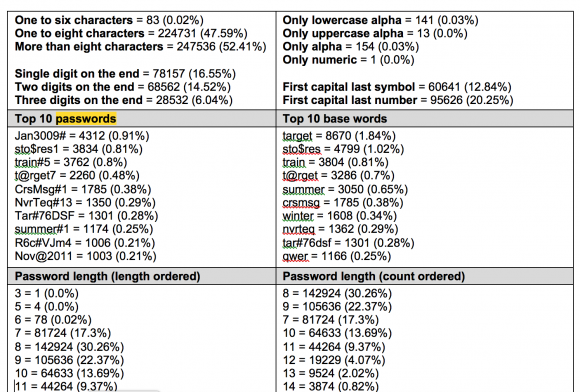 Within one week, the security consultants reported that they were able to crack 472,308 of Target’s 547,470 passwords (86 percent) that allowed access to various internal networks, including; target.com, corp.target.com; email.target.com; stores.target.com; hq.target.com; labs.target.com; and olk.target.com. 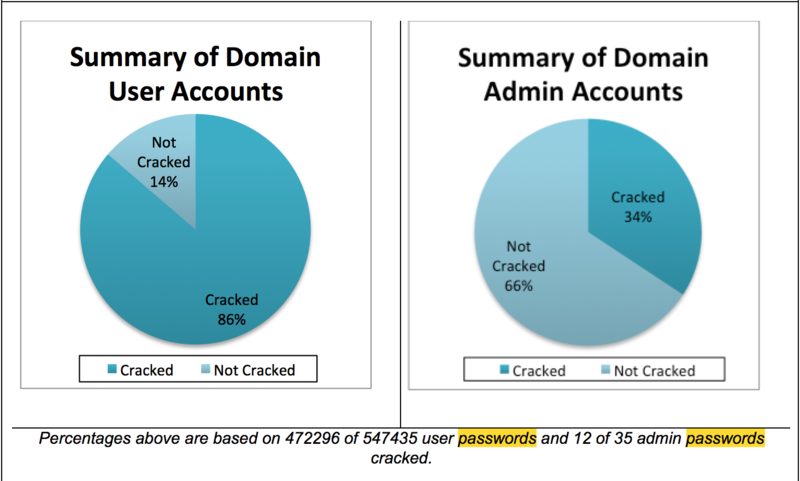 A summary of the user and administrator account passwords that Verizon experts were able to crack within one week of finding them on Target’s network. 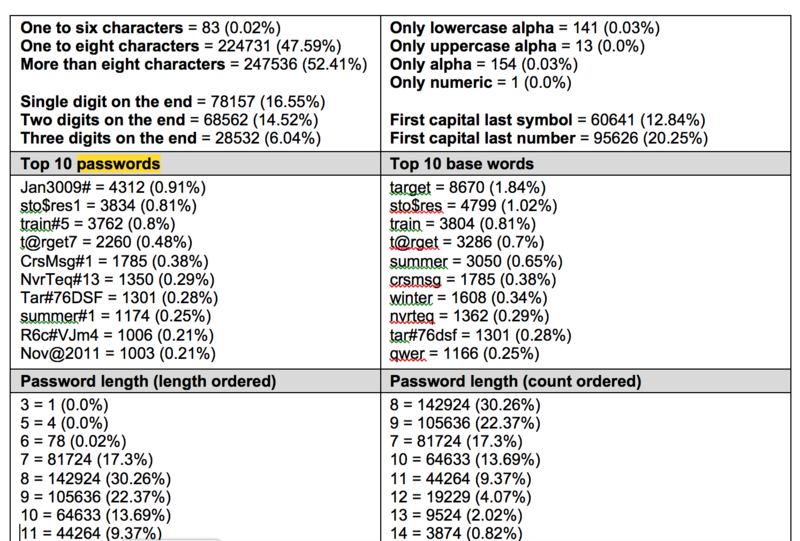 Below are some statistics that Verizon generated, including the “Top 10” rankings of passwords, lengths, base words, and character set complexities. According to the report, the penetration testers also identified many services and systems that were either outdated or missing critical security patches. 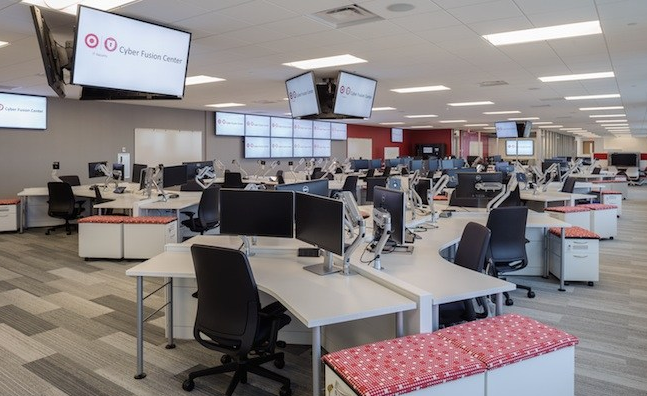 “Verizon found that Target had a comprehensive vulnerability scanning program in place, using Tenable Security Center,” the report notes. “However, the Verizon consultants discovered that remediation procedures did not address findings discovered by the vulnerability scanning program in a timely fashion, if at all. Likewise, Target made major improvements to vulnerability remediation procedures, the testers found. Due to these changes, many of the most critical findings were fixed within a day or two of being disclosed. Target also commissioned from Verizon an external penetration test, essentially to see how skilled attackers might fare trying to break into the company’s networks from the Internet. That test, conducted between Feb. 3, 2014 and Feb. 14, 2014, showed that Target was fairly robust at detecting and blocking external attacks. Target has never talked publicly about lessons learned from the breach, no doubt because the company fears whatever it says will be used against it in class-action lawsuits. However, the company has invested hundreds of millions of dollars in additional security personnel and in building out a “cyber fusion center” to better respond to daily threats that confront its various stores and networks. At the Defcon security conference in Las Vegas this year I met the team leader of Target’s “red team,” a group of security professionals who get paid to constantly test the security of the company’s network and employees. From what I heard in off-the-record conversations, Target has a good story to tell in how it’s handling security threats these days. Unfortunately, the company has declined my request for the access needed to let me tell that story. While Target hasn’t directly shared its lessons learned from the breach, the penetration test reports from Verizon include some useful — if somewhat obvious — findings that should be instructive for all retailers and larger companies. Also, establish a system for finding and fixing vulnerabilities on a regular basis, and follow-up to verify the gaps have been closed. Finally, attack your own network regularly to find holes in your security posture — preferably before the bad guys find and exploit the same flaws. This entry was posted on Monday, September 21st, 2015 at 12:01 am	and is filed under A Little Sunshine, Data Breaches. You can follow any comments to this entry through the RSS 2.0 feed. Both comments and pings are currently closed. As a former CIO for a 400+ store retail chain, the internal penetration test is critical. There were two sets of penetration tests – blind and then with complete internal network documentation. It was performed on both the PCI and non-PCI networks. We actually made it a contest to see who would win ie our internal systems notifying us of potential intrusion against actual compromise. It is mind boggling that Target’s internal pen tests did not discover the issues that Brian reported on unless there was an element of corporate politics involved or their pen testers weren’t competent. One other important component is the corporate acceptance of PCI and how it must not be just an “IT” issue. The PCI “12 Step” program requires commitment throughout the organization which is critical but it goes further than that. 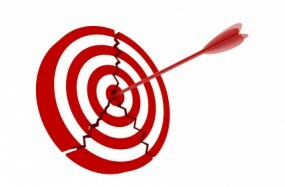 PCI compliance should be a part an overall security program. Implementation of PCI without it is just asking for trouble. 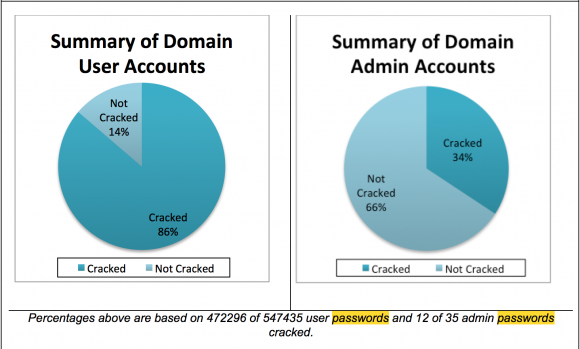 Every breach is due to a corporate failure with some portion of the PCI-DSS document. Even when we complained that the testers were worse than useless, senior management was happy with the final report that showed we were impregnable so our complaints went nowhere. That alone is the clue that they were incompetent. But a good report = compliance and justification for not doing anything else and that’s all that matters..
Care to disclose the vendor that did such a good job? You are missing one major point! Detecting and reporting the discovered vulnerabilities is one part, the other one is taking appropriate action. Many times, taking the risk is considered less expensive by senior management, than fixing and changing the attitude and at the end of the day, the IT security guy can point as long as he likes, the accountant is making the final decision. IT has a tendency to blame users for security failures. The Fazio employee who was phished has been widely reported as an example of a non-IT insider that failed at security. However, most insiders who fail to do their job at Target were IT insiders and IT security insiders. Nonmalicious insiders outside of IT have a lot of things to do besides security. IT and security personnel have no excuse. There were many steps in the kill chain that allowed the attackers to succeed, culminating in Target security employees failing to heed warnings just before and after the exfiltration of stolen information. IT could have broken that chain at several steps had it been doing what it should have been doing. Phishing attacks are bound to succeed much of the time. That is a fact. IT people, deal with it. Also, stop using terms like “shadow IT” to refer to what users are doing. A better term is “shadowy IT” to refer to what IT and IT security is doing too often.